A tremendous thank you to the more than 200 volunteers who supported Suncoast Hospice through the month of December at the Lights of Lake Park. Also thank you to Dan Rooney and Amy Maltinos for leading this amazing community event, all of the residents who participated and everyone who came out to see the lights and donate. This event began 26 years ago by Eddie Dow in honor of the care his wife Ruby received. 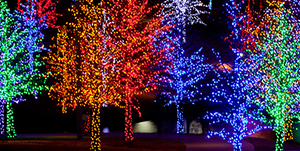 In 2007 Eddie also passed away, but his spirit continues to shine each year as the Lights of Lake Park is dedicated to the Dows’ memory and the mission of Suncoast Hospice. The neighborhoods have raised close to $900,000 for Suncoast Hospice care in Pinellas County. Saturday, February 2, 2019 – The Suncoast Annual Hospice Ball will be held at Vinoy Renaissance St. Petersburg Resort & Golf Club. 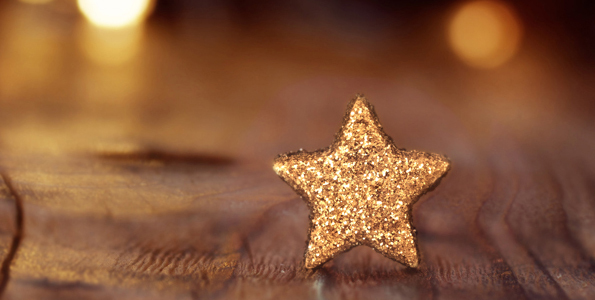 Reserve your first-class accommodations as you journey to the stars and beyond in celebration of the life-changing care Empath Health provides to our community. 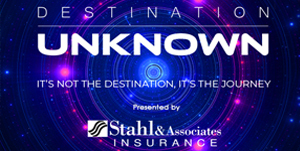 This year’s ball, Destination Unknown: It’s Not the Destination, It’s the Journey, will be a spectacular night of food, dancing and live auction. Saturday, March 16, 2019 – The 26nd Annual Suncoast Hospice Fashion Show Luncheon and Boutique will be held at Innisbrook Golf Resort. 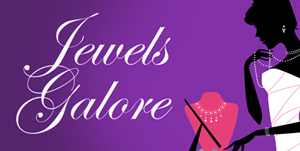 Join us at this year’s event, Jewels Galore, for a unique fashion show and shopping experience highlighting the treasures that we collect at our Resale Shops during the year. Sponsorships and tickets are now available.